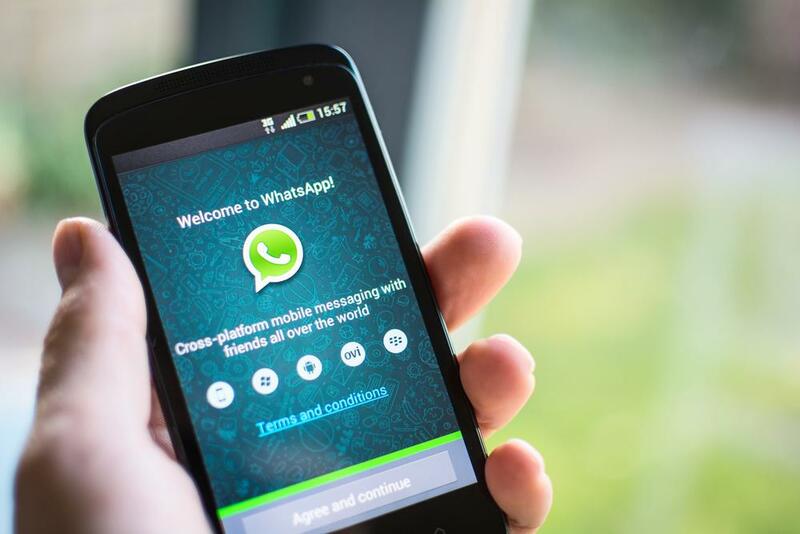 Hackers have found a new way to hack into personal and banking details of users by sending two legitimate looking Excel or Word files to the WhatsApp users. So far the virus has hit India and is expected to spread globally through the messaging app. The malicious files contain the names of two big organizations of India, i.e, NIA (National Investigation Agency) and NDA (National Defence Academy). The Indian security and defense agencies have issued a warning regarding the malware. The two virus files are titled “NDA-ranked-8th-toughest-College-in-the-world-to-get-into.xls” and “NIA-selection-order-.xls”. Once opened, the virus steals personal details, PIN numbers and bank credential of the users. Indian Government is suspecting that the target of such malicious malware might be the men and women in uniform. WhatsApp keeps facing such hoaxes and scams. 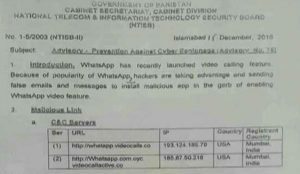 Earlier in November 2016, video calling scam hit Pakistan where users were asked to open certain links in order to get the feature. 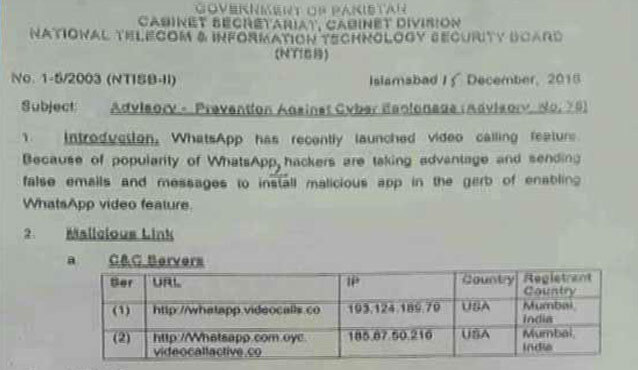 National Telecom & Information Technology Security Board issued an advisory alert in December 2016, according to which Indian secret agencies were trying to hack the smartphones in Pakistan using WhatsApp video call feature. Users are advised to not open any suspicious Word or Excel files. The post WhatsApp hackers are sending corrupt files to steal bank information appeared first on TechJuice.